Ships from Hong Kong. 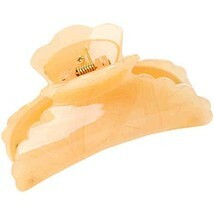 Beautiful hair claw for any occasion. 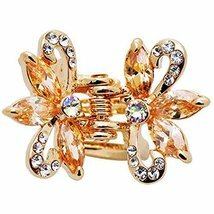 It looks great with casual or formal wear. 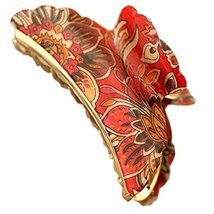 Very good quality clip with beautiful design. 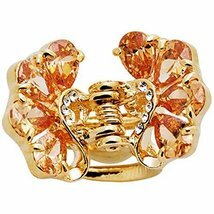 This elegant claw clip will vanish your bad hair dayand bad moodwith dazzling speed.This item is made of acetate sheet. Size:medium size, 9*4.5cm(L*W). Hair accessory made your hair style more beautiful.